Although we thought that museums and art galleries were being less visited, and live performances were being less watched and heard, the art scene still thrives. In the advent of social media, interest in the arts among young people (or Millenials) has soared to unprecedented heights as people share the passion that created art. 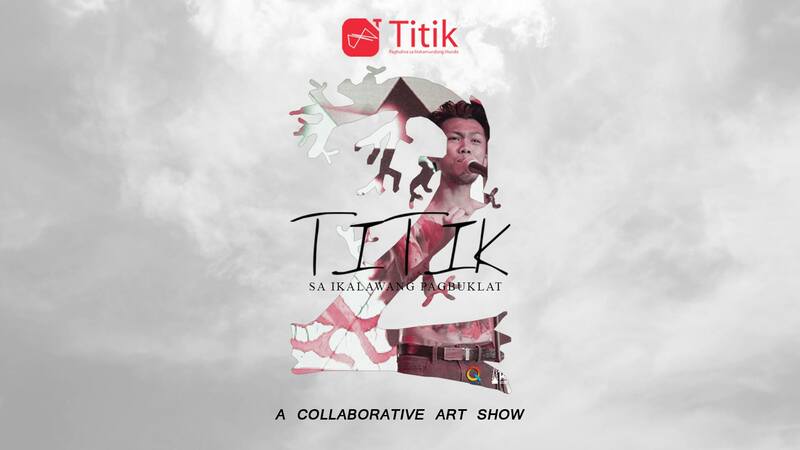 This movement is “collaborative art”: a fusion of different arts such as literature, dance, theatre, music, visual arts, and film. Seeing such performances is a spectacle in itself, not only because they are unique, but the performances bring forth such emotions and inspiration. 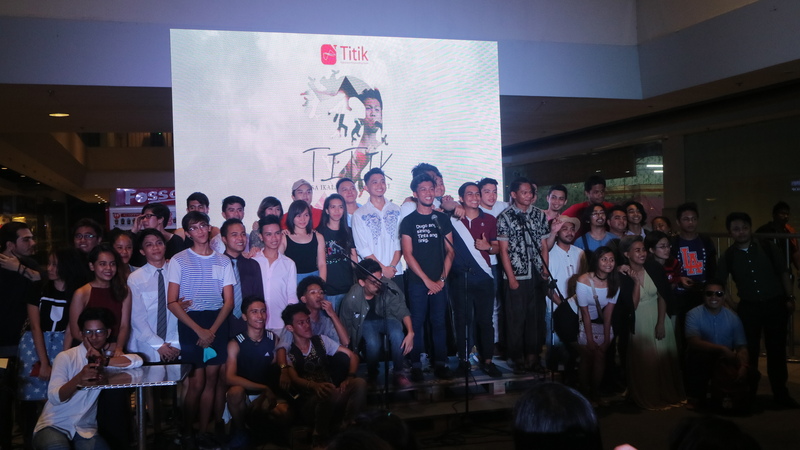 In celebration of their second anniversary, Titik Poetry, headed by Verlin Santos in cooperation with The District Imus and Buku-Buku Kafe, held an event by of art collectives and poetry groups that offered a unique experience to art and literature enthusiasts as well as to mall-goers in Cavite. 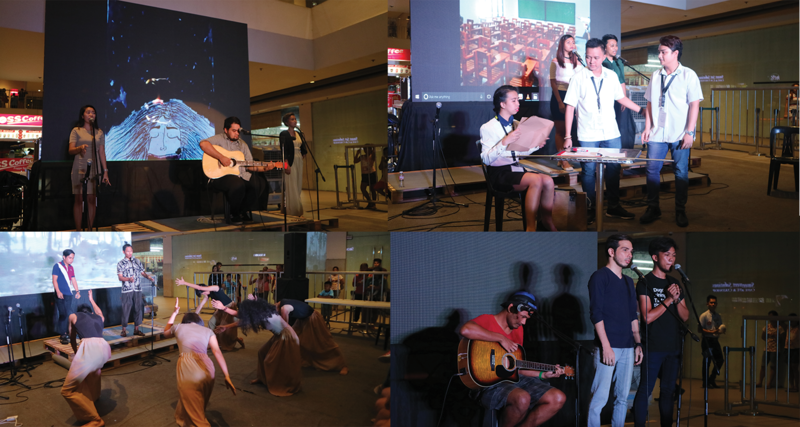 The event contained a wealth of activities, such as art exhibits, live painting, and open mic, to name a few. 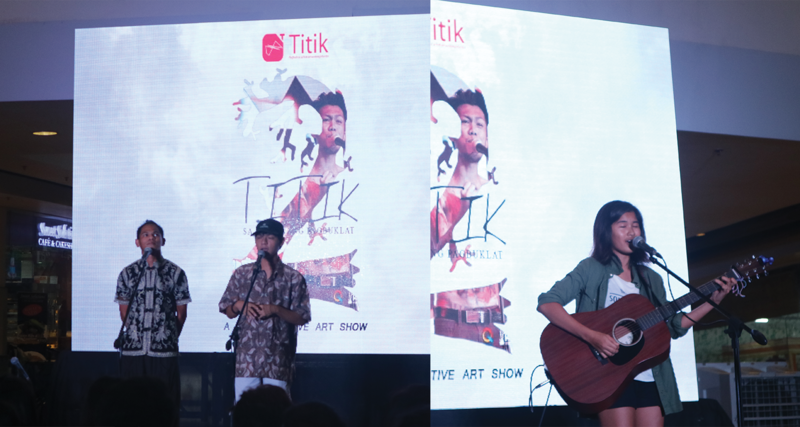 The convergence of different arts into a single performance struck a thematic chord with themes such as social issues, family, love and heartbreak and self-discovery. 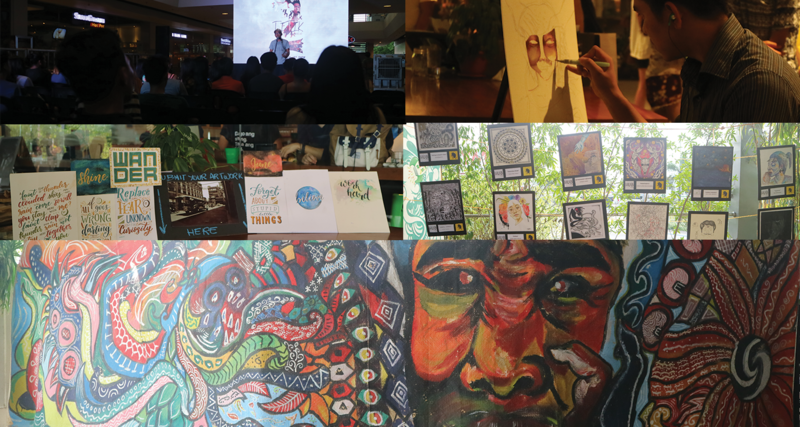 Art collectives like Betsin-artparasites, Sining Collective, Para Sa Sining, and Cavite Active Photogroup featured their work. 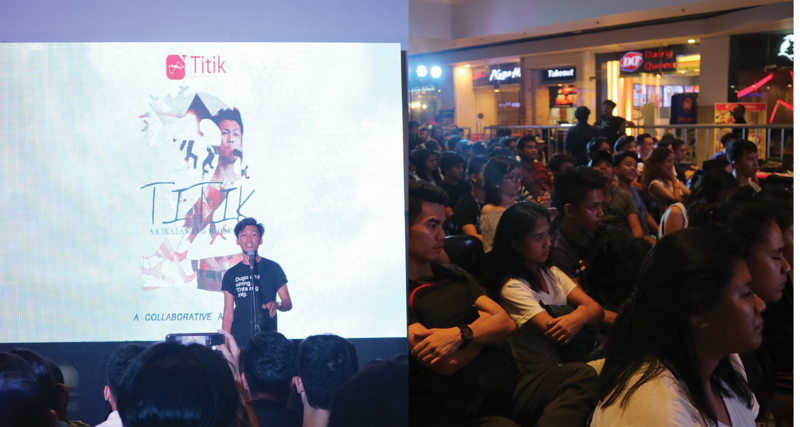 Other than the in-house poets of Titik Poetry, they collaborated with different performing groups and individuals, like Tadhana, Lapis ArtCom, Dripped Poetry, Loudmouth Collective, Words Anonymous, TAP, PLV Dance Company, Art Rally MNL, Lapis Sa Kalye, Baon Collective, Nawaya, KM64, Dimo X, Kooky Tuason, Righteous One, Alpas, JA Quintana, Gie Cyanogen, Maimai Cantillano, Mark Ghosn, and many others. This event is not only for the furtherance of the art scene. 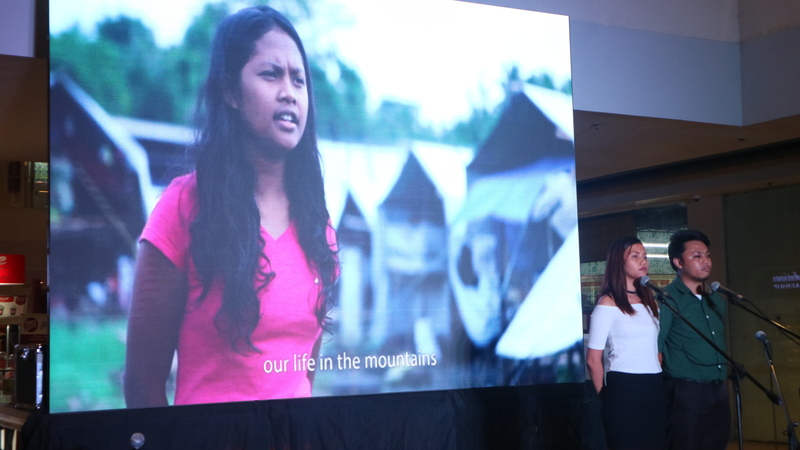 As soon as the event was announced, calls for donations of solar powered lamps and canned goods were issued for the benefit of the Aetas. Some of the eventgoers signed up for the open mic portion (myself included). The scene is in Manila, but it is spreading to other provinces. The future of the promising art scene is bright and brilliant. The spread of the arts, aided by technology, will never end. There is a wealth of art out there, we only have to seek it out and experience its wonder.